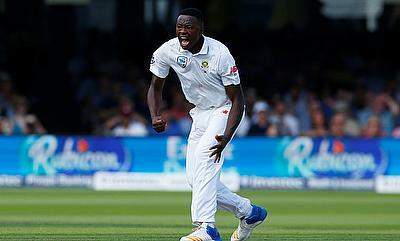 For picking a 10-wicket haul in the second Test in Bloemfontein and leading South Africa to an innings victory against Bangladesh, fast bowler Kagiso Rabada is the Cricket World Player of the Week. Dean Elgar, Aiden Markram, Hashim Amla and Faf du Plessis all scored centuries for the Proteas as they amassed 573 for four in their first innings but Bangladesh were demoralised further when Rabada picked five wickets while Duanne Olivier snared three to dismiss them for just 147 in the first innings. 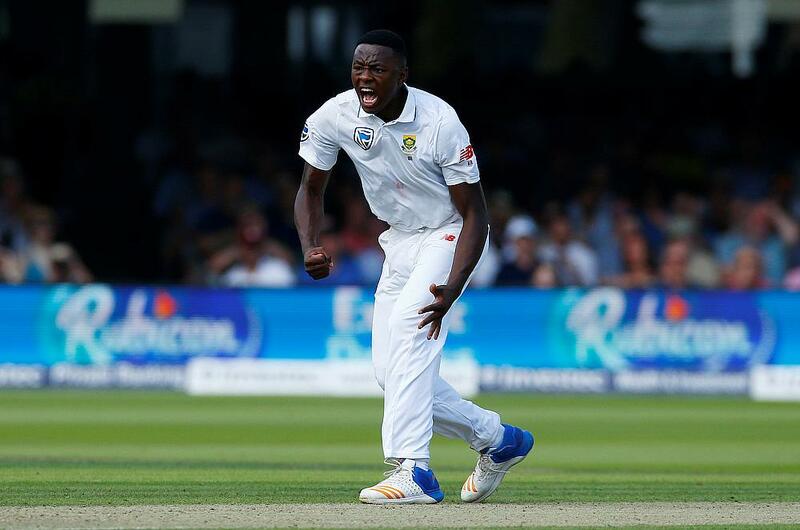 Having gained a tremendous 426 run first innings lead, South Africa enforced the follow on and Rabada responded with another five wicket haul to wrap them up for 172 to complete a victory by an innings and 254 runs. Andile Phehlukwayo also managed three wickets in the second innings as the Proteas completed a 2-0 series whitewash. The second Test between Sri Lanka and Pakistan in Dubai saw Dimuth Karunaratne slam a fantastic 196 while he was supported by half centuries from Dinesh Chandimal and Niroshan Dickwella. A six wicket haul from Yasir Shah ensured Sri Lanka ended their innings at 482. Responding to it, despite half centuries from Azhar Ali and Harris Sohail, Pakistan could manage only 262 runs. Despite conceding a 220 run first innings lead, Pakistan bowling led by Wahab Riaz and Sohail helped them stage a brief comeback as they shared seven wickets between them to bowl out Sri Lanka for 96 and they were left with a target of 317 runs to get in the final innings. A solid bowling performance from India in the first Twenty20 International in Ranchi saw them restrict Australia to 118 for eight in 18.4 overs before they chased down the revised target of 48 runs from six overs to go 1-0 up.